As announced in August last year, SBE is the official importer and online seller of Freddy clothing in Germany. The operations have been running for over six months and sales in the country have seen similar growth as in Finland after SBE started managing the online marketing and sales. With increasing attention been given to the brand in German medias, retail stores have become interested in the brand and retail sales have started as well. 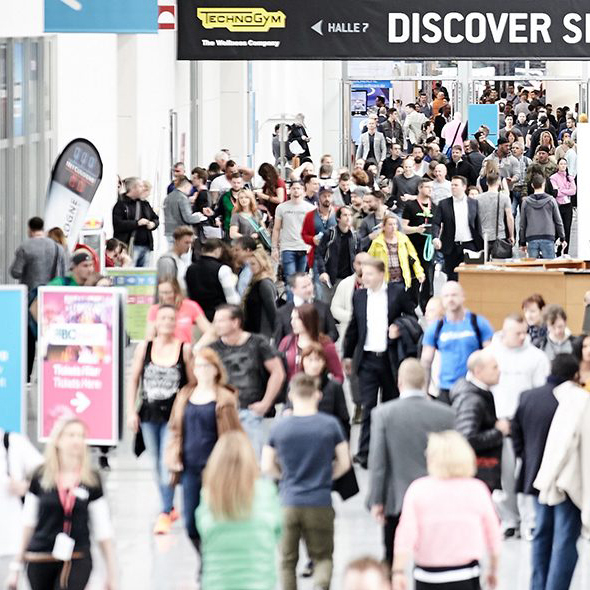 FIBO is the leading fitness tradeshow in Europe and as seen from experience in Finland has the most people of the Freddy target customer group attending. Though marketed mainly as a B2C tradeshow, the event will give SBE a chance to present the Freddy collection to major retailers as well as the general public. If you happen to be attending FIBO this year, be sure to check out our 100 sqm stand at 4.2/A51!